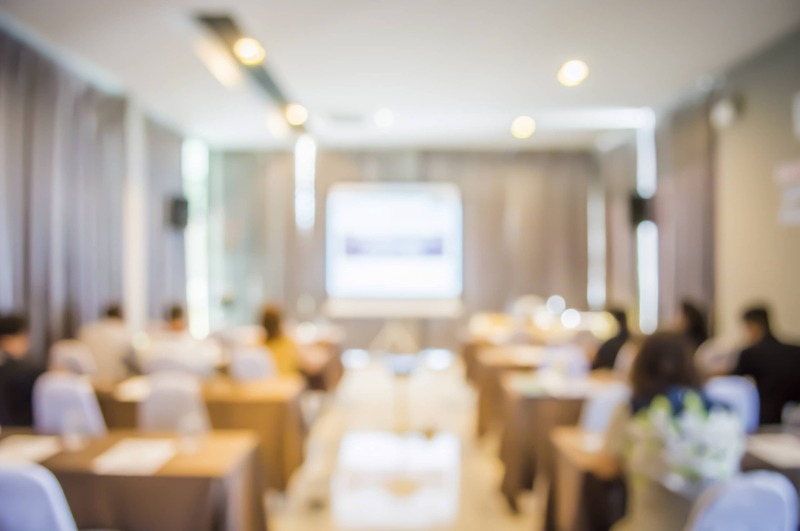 Hotels and conference centers are an integral revenue stream, so keeping them booked is critical. The competition in both small and major metropolitan areas is fierce. Without a laser focused advertising program, your marketing dollars can go out the door fast. PeytonDigital has a process of digital lead generation that delivers qualified hotel guest and conference center leads of specific sized groups in in your regional area. We will optimize your call-to-action and custom build digital ad campaigns that deliver web and phone leads directly to your front desk. PeytonDigital is experienced in bringing prospective booking inquiries to your facility that have a keen interest in finding a solution to their meeting needs and objectives. These campaigns can be set up quickly to bring your center highly qualified leads to grow your meetings and room reservations. Contact us today to learn more about optimizing your hotel conference center business.